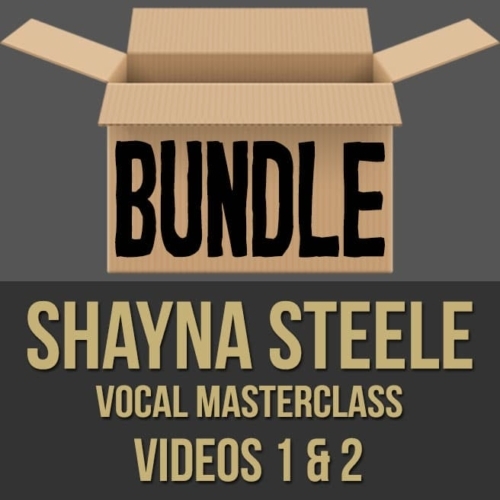 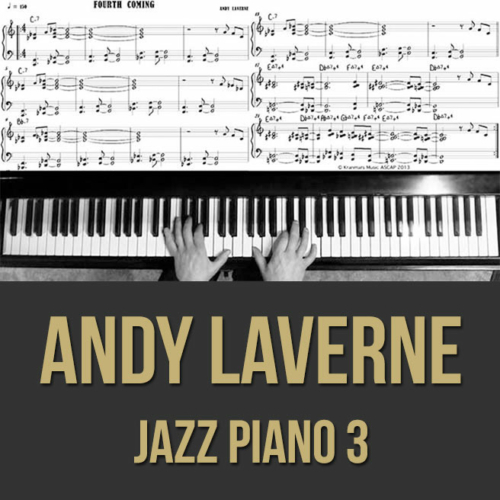 Description: This discounted bundle includes both videos 1 & 2 from Shayna Steele's vocal masterclass series. 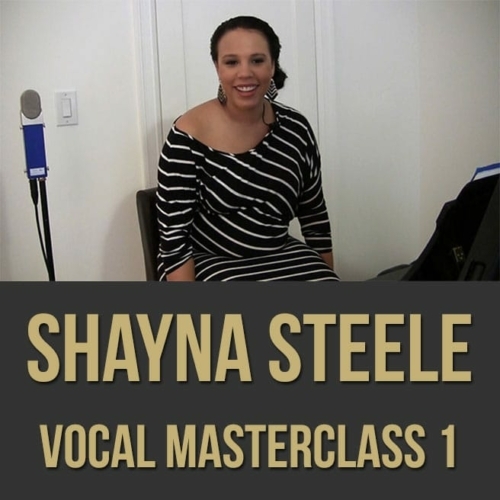 Video 1: In part one (1 of 2) of this vocal masterclass, acclaimed vocalist Shayna Steele shows you why she's been so in demand with artists like Rihanna, Natasha Bedingfield, John Legend, Matthew Morrison, Bette Midler, etc. Shayna discusses and demonstrates core concepts that every working vocalist should know including how to blend with other vocalists, how to be prepared for vocal auditions, how to mimic other vocal styles, how to promote yourself, how to get gigs as a singer and more. Video 2: In part two (2 of 2) of this vocal masterclass, acclaimed vocalist Shayna Steele shows you why she's been so in demand with artists like Rihanna, Natasha Bedingfield, John Legend, Matthew Morrison, Bette Midler, etc. Shayna discusses and demonstrates core concepts that every working vocalist should know including how to maintain good vocal health, avoid injury, develop your voices, warm-up your voice properly and more. 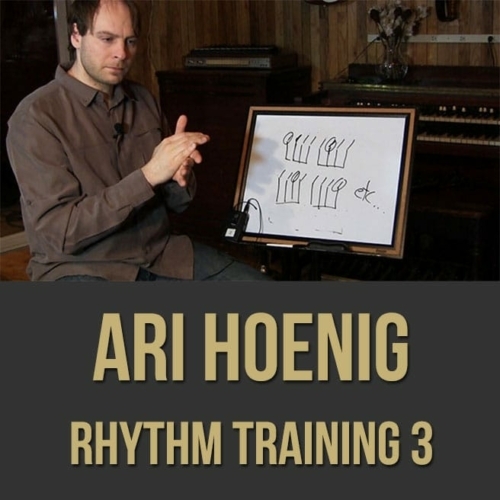 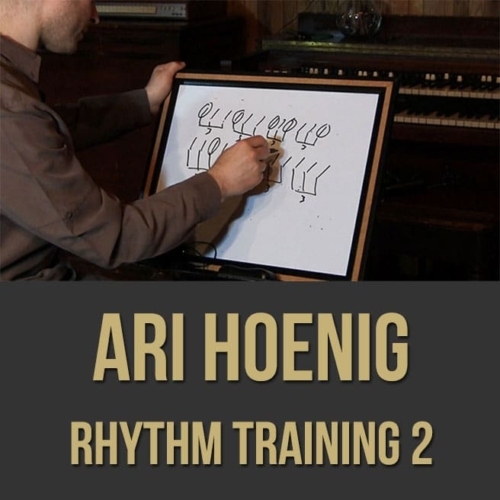 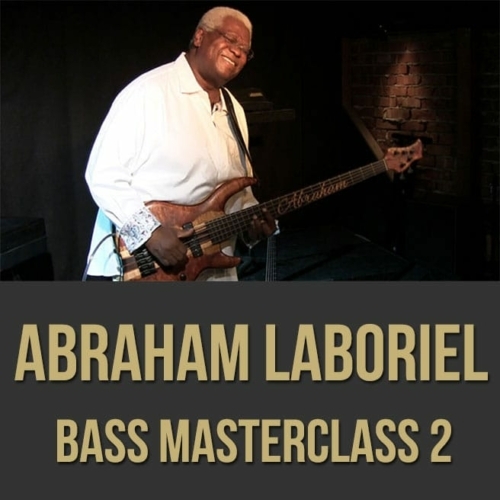 Topics Covered: Vocal health, vocal do’s and don’ts, 6 aspects of singing, key aspects of being a great vocalist, alignment, breathing, range, resonance, articulation, connection to the song, vocal warm-ups, exercises, etc.